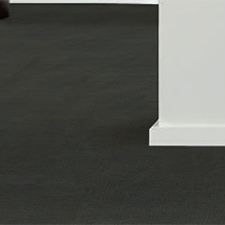 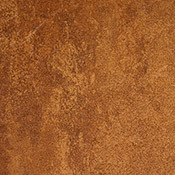 Bolyu Vinyl Tile is made to last in high traffic areas. 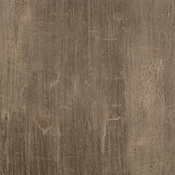 These Bolyu Vinyl Tile Collections are made with an antimicrobial surface which helps reduce bacteria. 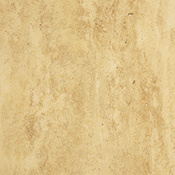 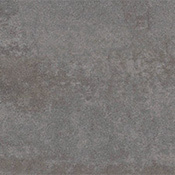 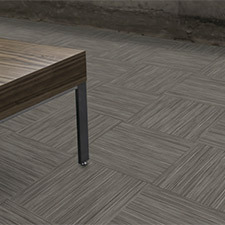 Bolyu Vinyl Tile is available in three different styles to choose from.